(FNN) – VP Mike Pence and his wife Karen both used the number 1314 in their personal email addresses. No thought was given about that number until a White House source revealed the Pence’s involvement with the Knights Templar. 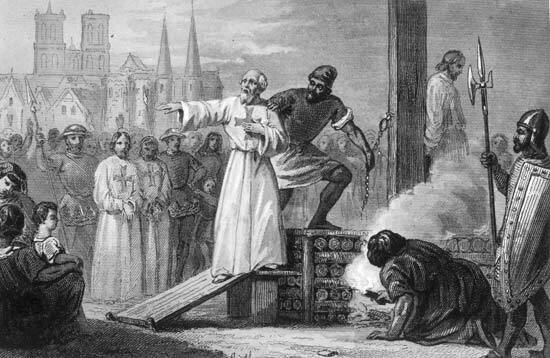 Painting of Jacques de Molay’s execution. We asked our source what this means for the country. We asked our source why. We asked what is the end goal? Only time will tell if the Pence’s will be successful.